The Hopewell Valley Soccer Association is excited to offer these Summer Camp opportunities for soccer players in the Hopewell Valley. For more information about each camp, click on the appopriate logo. 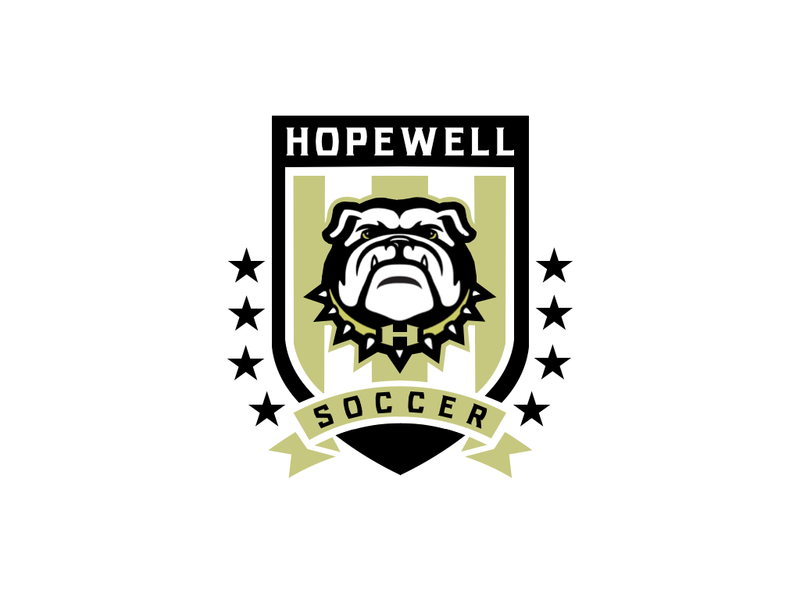 STAFF: Will be led by HVCHS Head Girls Soccer Coach John McGinley and HVCHS Head Boys Soccer Coach Ed Gola along with members of the girls and boys varsity HS soccer teams. PROCEEDS: To benefit the HVCHS girls and boys soccer programs.